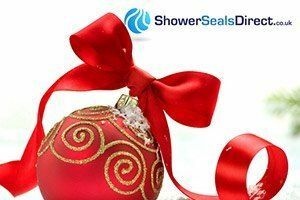 Trimlux Trims Shower and Bath Seal, Flexible, Hygenic, Innovative. 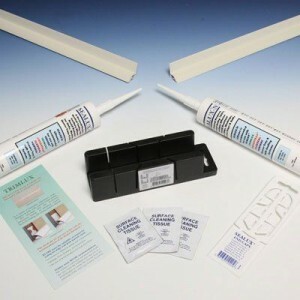 Trimlux is a hard edge Shower Seal also suitable to seal a bath where the silicone sealant is concealed within the trim. Trimlux uses a high quality silicone (Sealux N) that bonds to the inner surface of the trim. 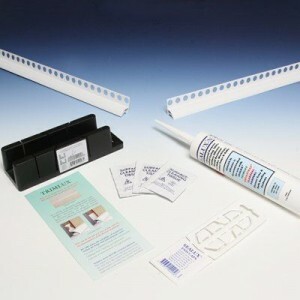 As joint movement occurs the trim flexes whilst concealing the silicone sealant. 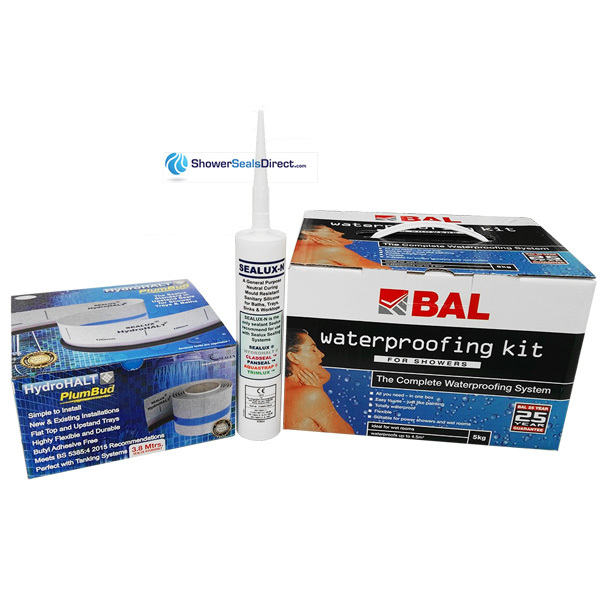 When fitted, it provides a waterproof, leak free Shower or Bath seal between the shower tray/pan, bath and tiles.